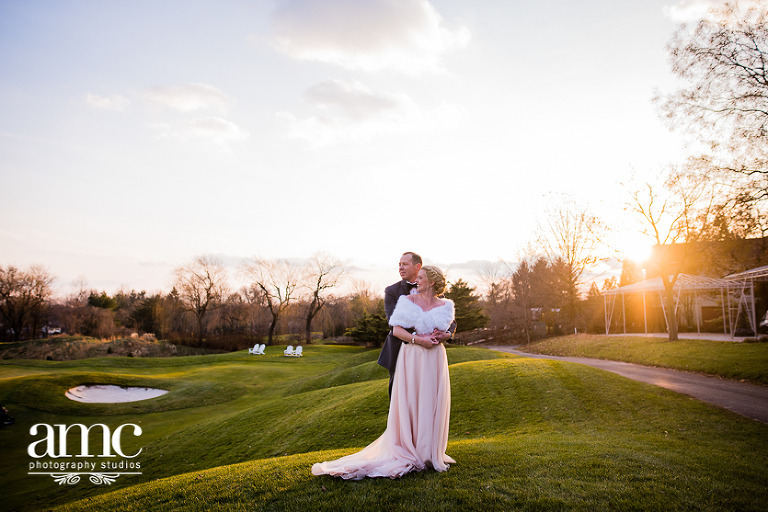 Erica and Will’s wedding was celebrated at Talamore Country Club. 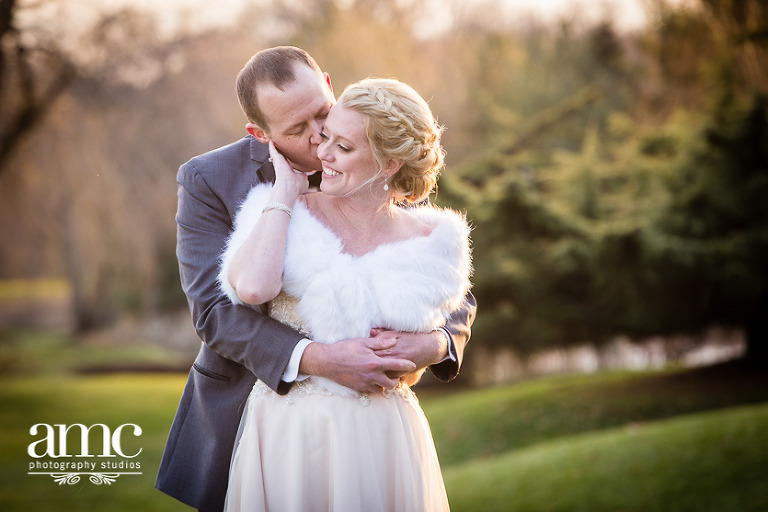 The day could not be more perfect for an December wedding. Photographic evidence would support that these two smiled all day long and partied hard. Congratulations the beautiful couple! Break the rules and you will be in violation of copyright… see copyright notice below. Photographs are not permitted to be used in a commercial arena without express written permission. 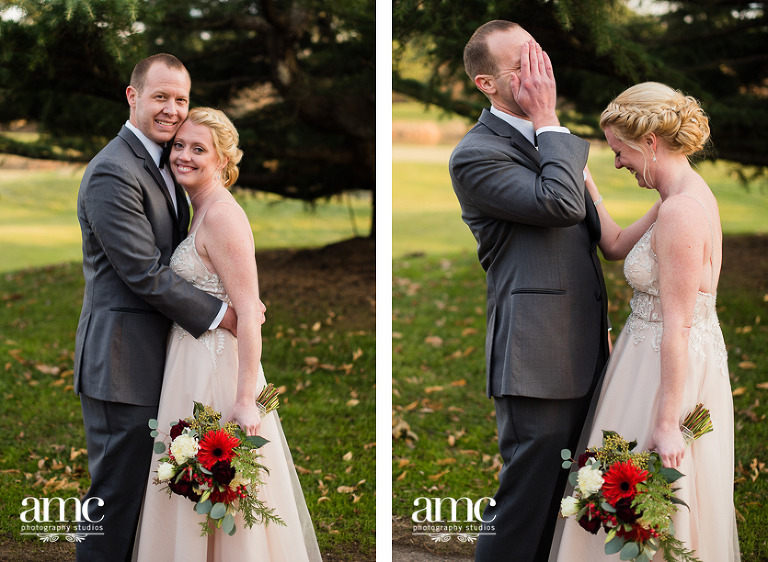 © 2018 Ann Marie Casey Photography, LLC – Images are copyrighted under United States Copyright Law. Violators will be subject to the fullest extent of the laws. Questions about usage can be verified by calling our studio at (610) 519-1890. 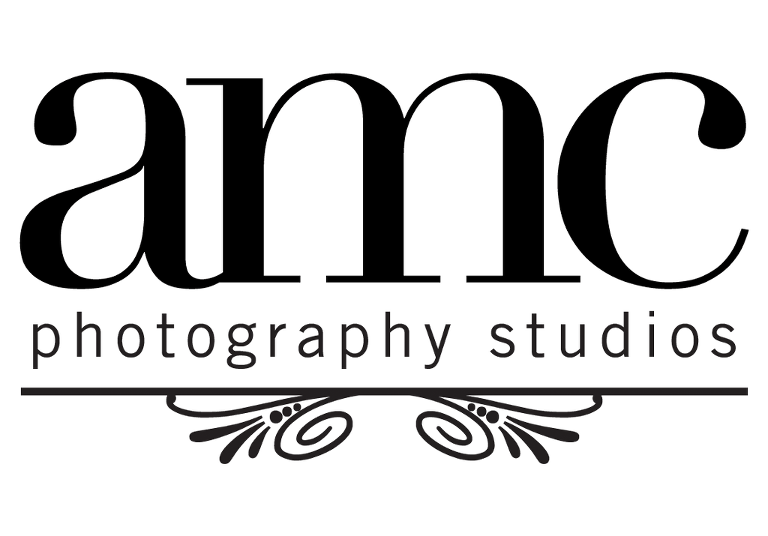 AMC Photography Studios is located in Bryn Mawr, PA. Our service area is the greater Philadelphia area and we are available for destination assignments.